Halal, meaning “permissible” in Arabic, refers to what is allowed for Muslims by the teachings of the Quran. The concept, not limited to just food and beverage, applies to different aspects of life, such as pharmaceuticals, machinery, finance and even cosmetics. To be halal-certified, a beauty product should not contain pork-derived gelatin, keratin or collagen. Alcohol, widely used to extend the shelf-life of products, is also banned. Furthermore, animal testing and animal-derived substances are prohibited. Any type of cosmetic products can be certified as halal, as long as they meet the requirements. 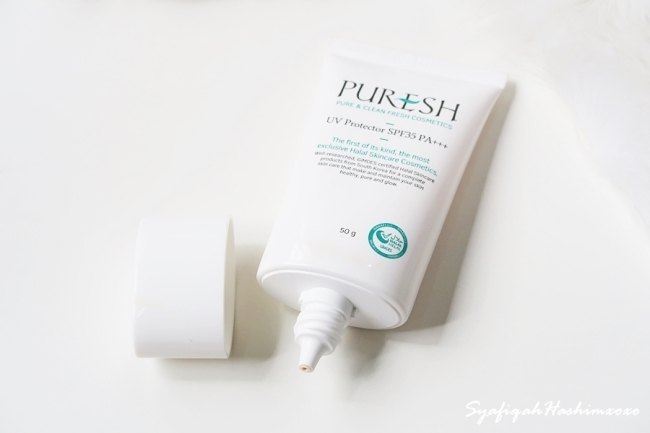 The products have to be certified by trusted institutions, such as the Department of Islamic Development Malaysia or Indonesia Ulema Council. “I would never use creams with gelatin,” Asmaa Ahmed, a Muslim resident in Seoul said. She buys products in local drugstores, checking the ingredients printed on product labels. Around the world, global beauty brands are tapping into the halal market, noting the growth of Muslim middle class. French cosmetics mogul L’Oreal has a halal-certified factory in Indonesia for its Southeast Asian market, manufacturing various products from face washes to skin brightening creams. German chemical company BASF, which produces ingredients for beauty products, says 145 of its products comply with international halal standards. Despite the global market’s fervent interest in halal beauty, the Korean beauty market has hesitated from getting on the bandwagon, even with the growing popularity of Korean beauty products abroad. Few companies are eager to have their products certified as halal. In turn, it is hard to find halal-certified beauty products in Korea. Even on Usadan-gil of Itaewon district in Seoul, an area heavily populated by Muslims, there aren’t many beauty stores tailored to meet Muslim consumers’ needs. 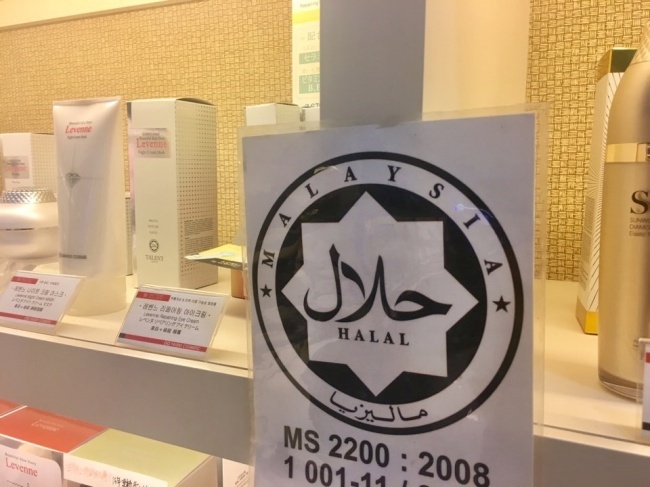 Another store on the street sells halal-certified products, but despite a halal certification on the wall, some of the store‘s color cosmetic products were not certified. Though the issue has been highlighted before, not much has changed, as the Muslim population in Korea is relatively small. 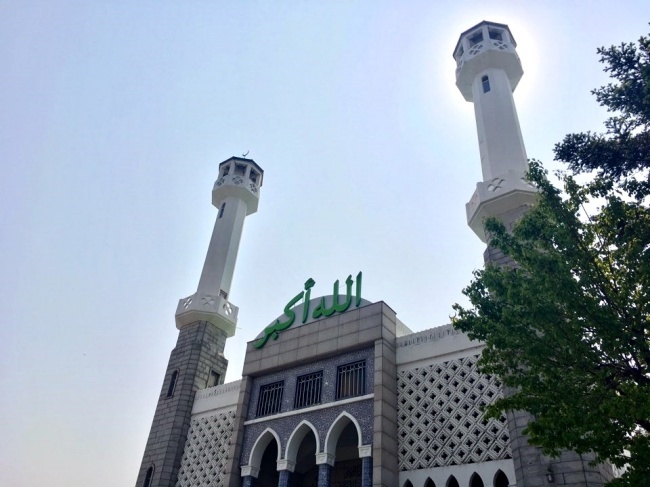 It is estimated that around 130,000 Muslims live in Korea, according to the Korea Muslim Federation. As a result, many local firms deem halal certification to be far from cost-effective. Some pioneering cosmetic brands, however, stress that halal certification can also appeal to non-Muslim customers for ethical and health-related reasons. “What comes from nature can be halal. But as the ingredients are processed by humans, artificially, they have more chances of being ‘haram,’ or what are forbidden,” said Lee Ma-eum, a marketing manager for the brand. 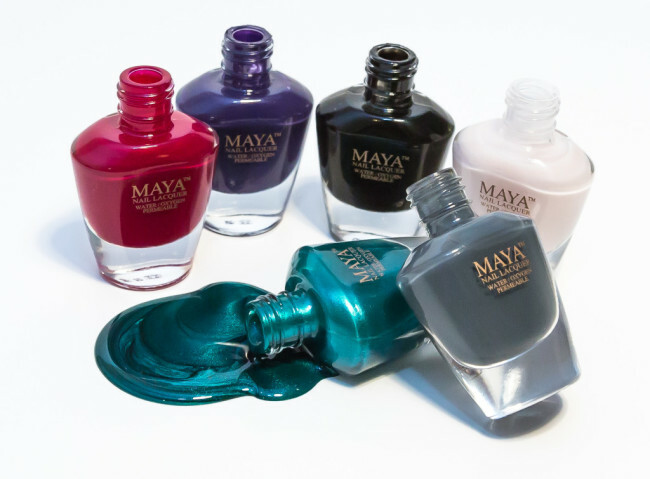 Maya Cosmetics, a nail polish company based in Chicago, at the halal showcase offered halal-certified nail polishes. As Sharia Law, or the law of Islam, requires the face and hands to be washed before praying, including the nails, faithful Muslims should not use regular nail lacquers.